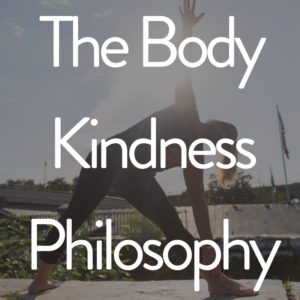 With Body Kindness®, you’ll put all your energy into spiraling up — positive motivation for creating a better life in your own unique way. Here, you’re accepted just as you are right now even when you’re having a hard time being good to yourself. You’ll get help challenging that negative voice and treating yourself with compassion rather than shame. You could go anywhere for health wisdom, but you came here. I’m guessing you may have heard about the book, listened to my podcast, or read an article I wrote. Or, perhaps, a savvy friend of yours recommended me to you personally! Whatever brought you here, I’m grateful. 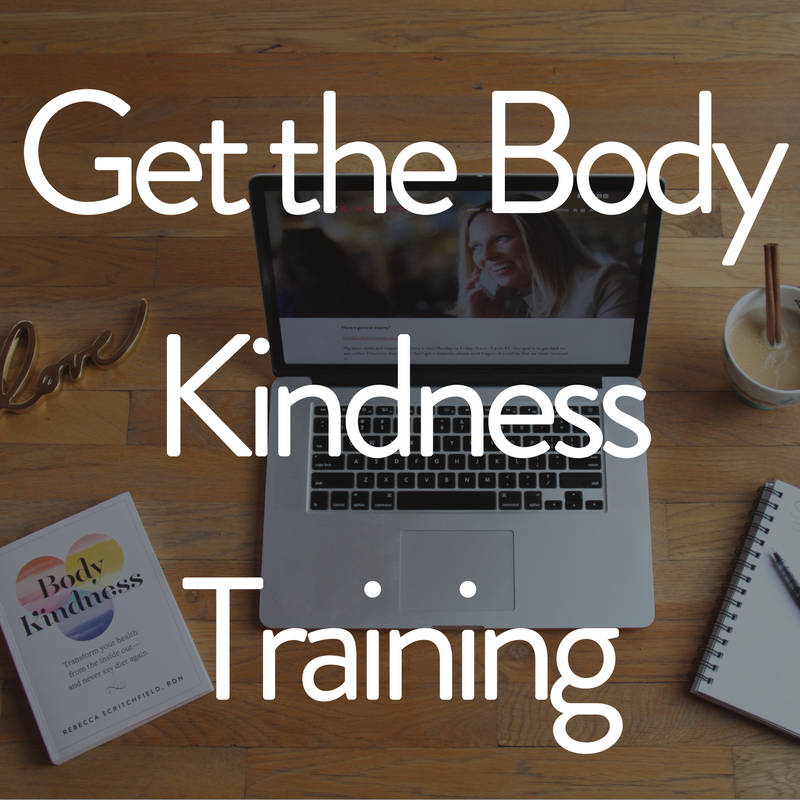 If you want to take action, I put my best tools for getting started with Body Kindness® into my free digital training. 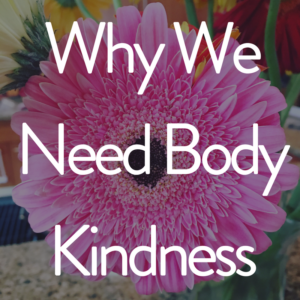 If you haven’t already watched my videos about why we need body kindness and why I gave up on dieting, I hope you’ll find them uplifting. 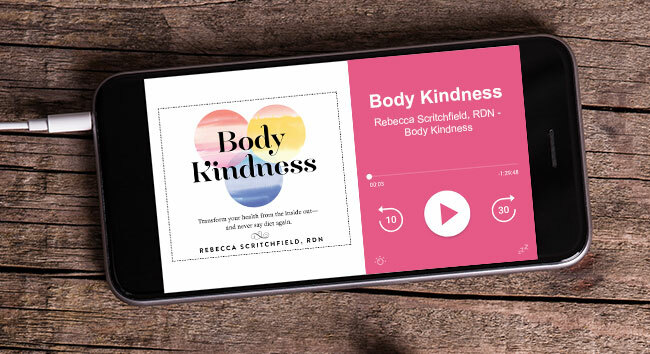 Meet the original Body Kindness® Insiders. Meet a new person whose life has been impacted by diet culture, weight stigma, and disordered eating. I know I see a little bit of myself in each one of them. Watching these videos reminds me we are all in this together and we all need each other if we are truly going to create a culture of health and wellbeing. 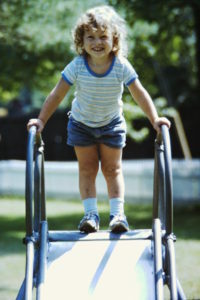 Me in 1980, happy as can be. Growing up in northeast Ohio as one of five children, we didn’t have much left for big holidays, fancy trips, and the kinds of things we think about when we think of a joyful life. But my mom always said “I just want you to be happy.” It never really made much impact on me until I hit my rock bottom in this “lose weight, feel great” society. I was wrapping my self worth in my appearance. Trying to lose weight never made me happy in the big picture. Quite the opposite! It was only after I accepted myself unconditionally and treated myself with compassion and love that I stopped trying to “fix myself” and eventually reached my peak body bliss. The most important job I have now is empowerment. 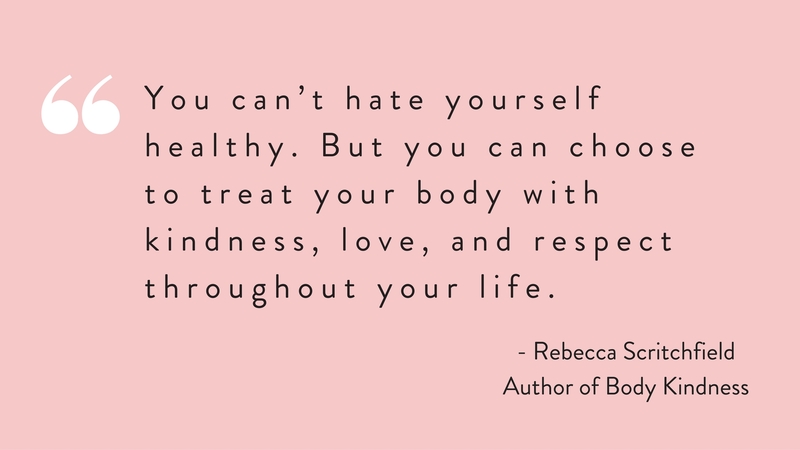 As a mom of two young girls, I find myself wanting to rid the world of harmful diets and do everything I can to make society understand there’s more to life (and health) than our appearance. I fight diet culture by offering a positive way to reframe our approach to health. I teach people to think for themselves about what they want and then I help them get it. The more people who feel resolved to create a better, more meaningful life the less of a stronghold diet culture will have on all of us. But… it’s really hard to let go of weight loss. If you’re like most people (we’re all a part of diet culture), you may be scratching your head in disbelief. You may even still think “I don’t see what’s so wrong with wanting to lose weight.” I’ve been there. It’s OK to be uncertain. Just take the next logical step for you. My podcast episode 13 “Can you be body positive and still want to lose weight” may be helpful. I think after spending some time here you’ll find that freeing up your energy to focus on creating health habits you enjoy and filling up your life with many other pleasures is way better for your mind and body than any weight loss attempts you’ve ever tried. Thank you for being here. Thank you for trusting me to guide you toward your better life. It all starts with kindness.